Why A Helston History Website? 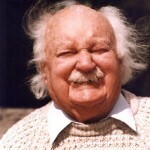 After almost a whole century my Grandfather William Frederick Ivey passed peacefully away at his home in Helston on 4th October 2000 aged 97. What he left behind was a legacy of local history illustrated in the books that he published during the 1970’s, 1980’s and 1990’s. 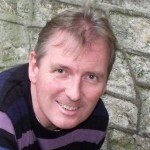 As a tribute to him and to his years of dedication both to local history and to the local community I have decided to reproduce as much of his written work and photographs as possible on this website. 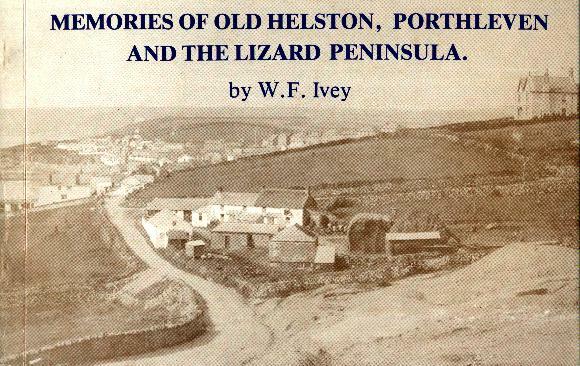 I am also particularly interested to hear from anyone who has old photographs, postcards or a story to tell, as it is important that as much information about old Helston, Porthleven and the Lizard Peninsula is recorded for all to see. I also want to create a website that offers those people living away from Helston whether in the UK or Overseas a chance to see what our old town was actually like before the 21st century. Many people have their ancestral roots in the Helston area and may be researching family history. A man born ahead of his time ‘Fred’ would have certainly approved of this project. Given the technology available to us now, he would have loved to have had the opportunity to let people all over the world learn a little bit about ‘that quaint old Cornish town’, its history, people and of course our proud heritage.